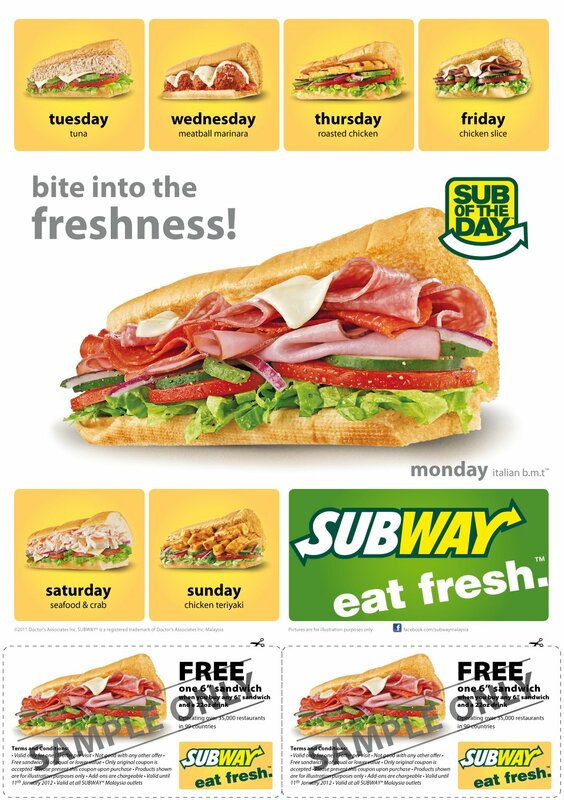 Look out in The Star & Harian Metro for the next two days for this SUBWAY voucher. This might be your last chance to grab the vouchers. Only original coupon from the newspaper is accepted. Valid only for one (1) offer per visit. 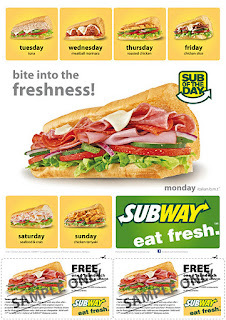 FREE sandwich is of equal or lower value.